Having Danielle as our celebrant on our wedding day was just so perfect. She was so professional on the lead up to the wedding, collecting as much information as she could to personalise the ceremony specifically to our needs. I felt so relaxed on the day as did my husband David. 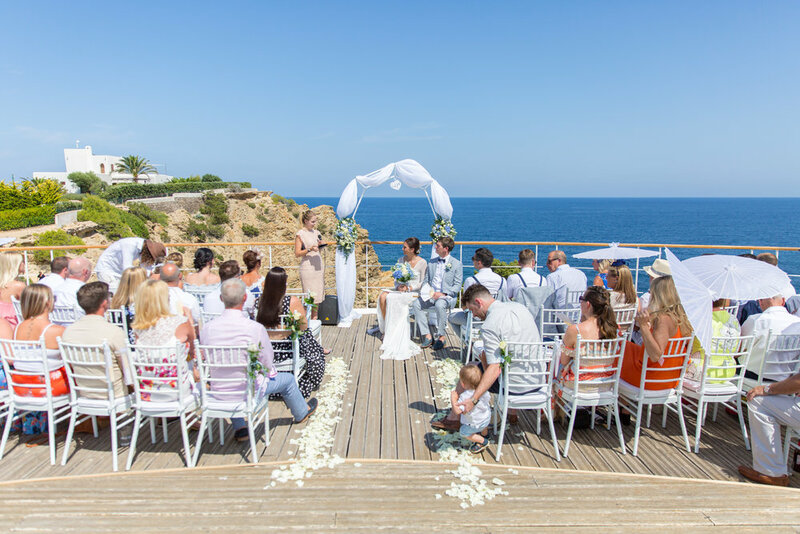 I highly recommend celebrant Danielle Alex of Your Day Ibiza. She is very passionate and detailed about her work as a celebrant and her ceremonies are unique, personalised, modern, timeless and made with love for every couple. Having Danielle Alex as your celebrant means you will experience a once in a lifetime moment and the most important part of your wedding will be in good hands.